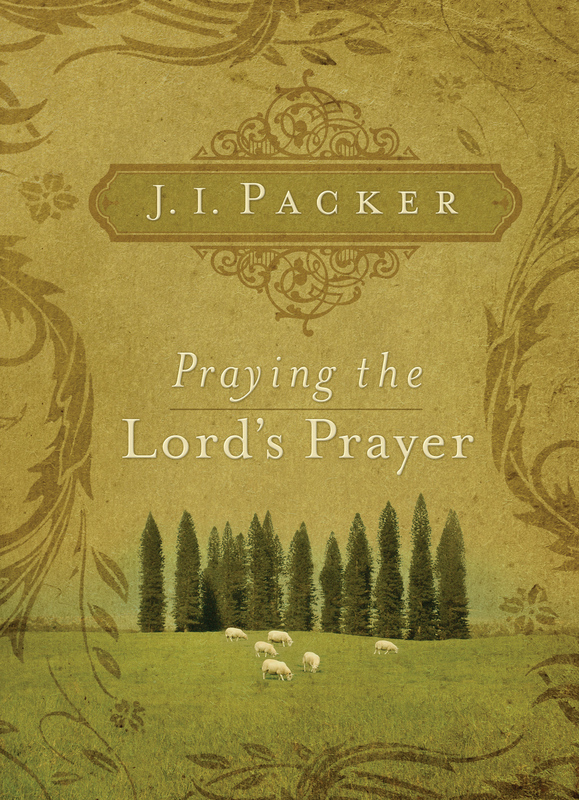 In his book Praying the Lord's Prayer , an excerpt from Growing in Christ , J. I. Packer presents a powerful truth: prayer is a natural activity between the Heavenly Father and his children. 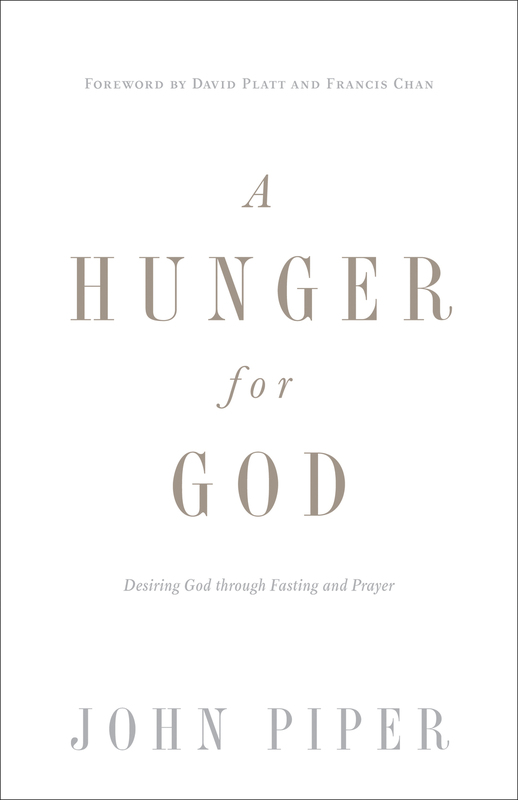 As Packer works through each phrase of Christ's pattern of prayer, readers will begin to grasp the basic principles and guidelines of prayer. 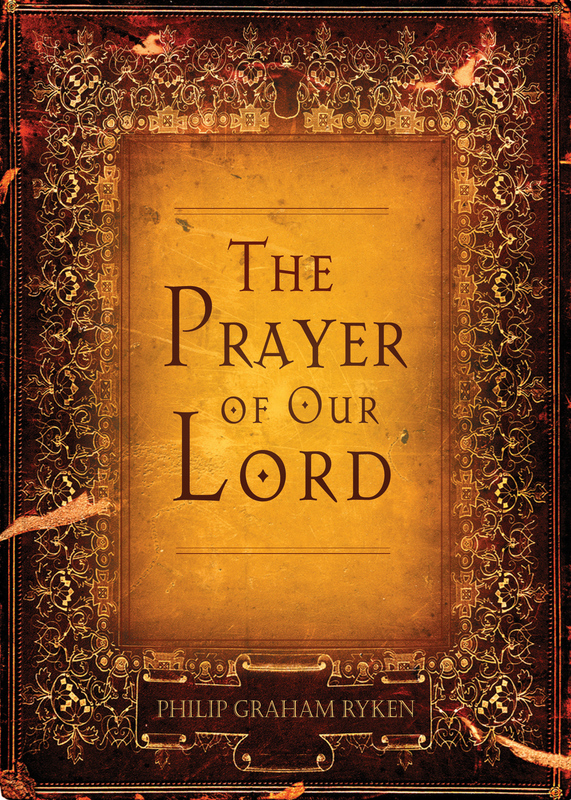 As readers apply the truths of this book to their prayer lives, they will experience intimate communication with God and will strengthen their own conversations with their Father in heaven.